Staff and students from Queen Margaret University plan to raise awareness of dementia by organising a picnic in the grounds of QMU during Dementia Awareness Week 2017. The activity, run by QMU’s Dementia Friendly Working Group, aims to raise funds for Alzheimer’s Scotland and the QMU Dementia Group. According to 2016 figures, approximately 1100 people in East Lothian are registered as having a diagnosis of dementia. The condition is on the rise, with the number of people affected projected to rise substantially over the next twenty years. This year, the theme of Dementia Awareness Week is ‘making friends’, so the QMU organising team felt it would be fitting to create an event where participants can have fun and socialise with new people. All funds from the event will be used to support dementia care in Musselburgh. 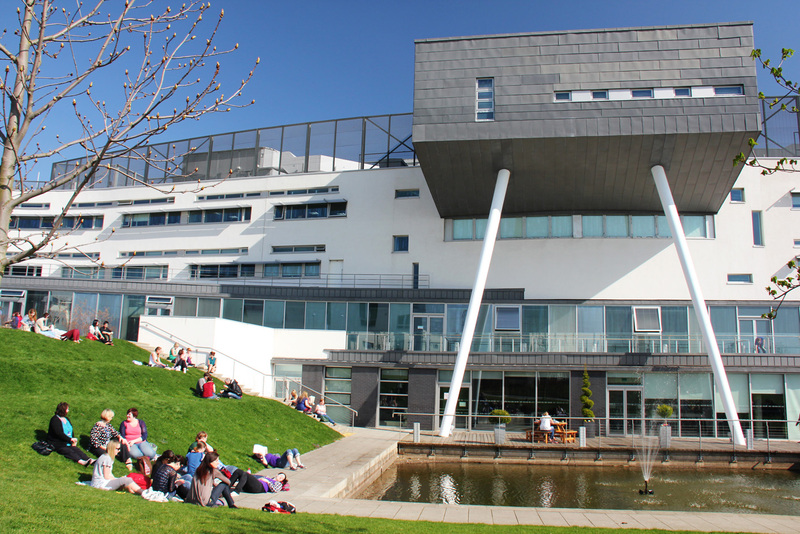 The Dementia picnic will take place in the QMU grounds on Monday 22 May from 11am – 3pm. People must bring their own picnic lunch – and should bring something to sit on! Awareness raising about dementia and some fun activities will be taking place during the picnic. Everyone is welcome and free parking will be available that day in the QMU car park.